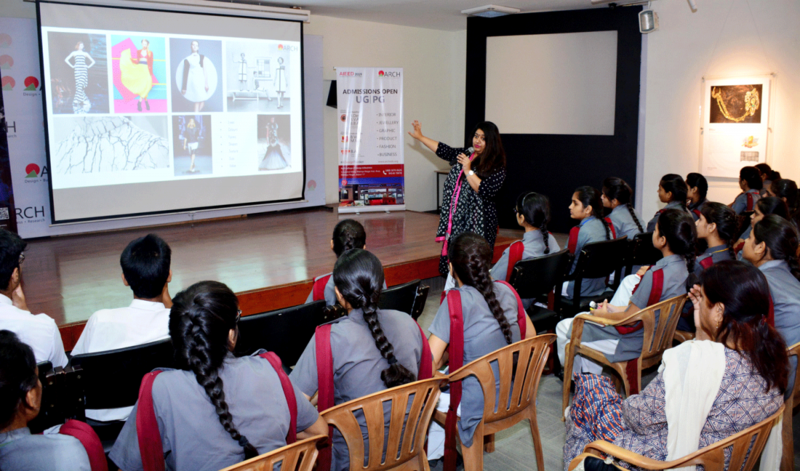 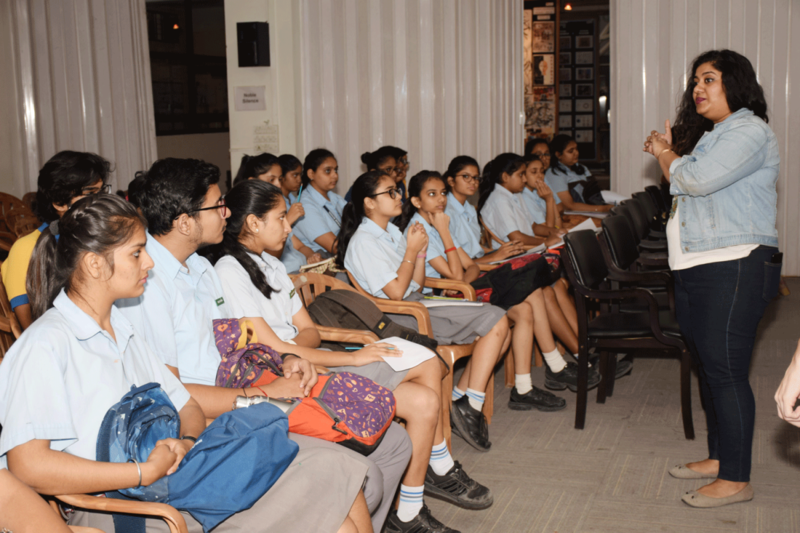 The ARCH College of Design & Business, Jaipur, has been conducting interactive and engaging workshops for students from 15-18 Years on the topic “Your quest for Creativity and Innovation”. 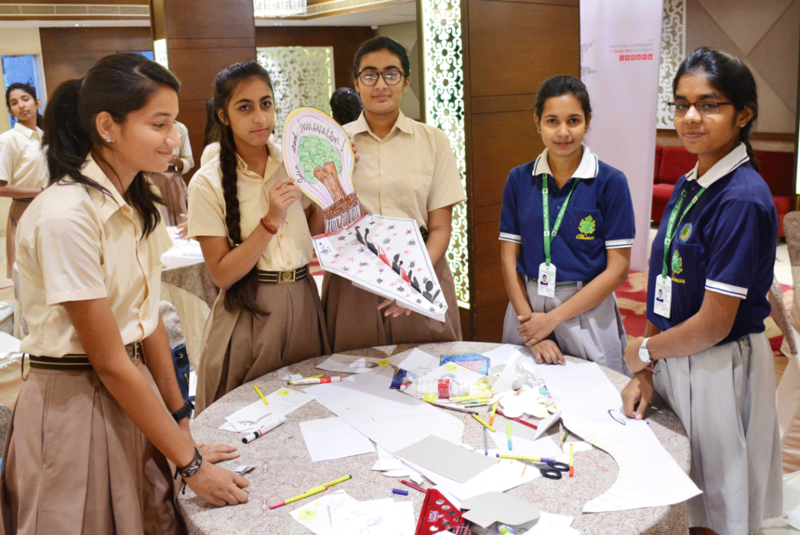 These workshops aims to help students understand and explore their own thinking, understanding conceptual elements, dealing with design problems and challenging logical thinking. 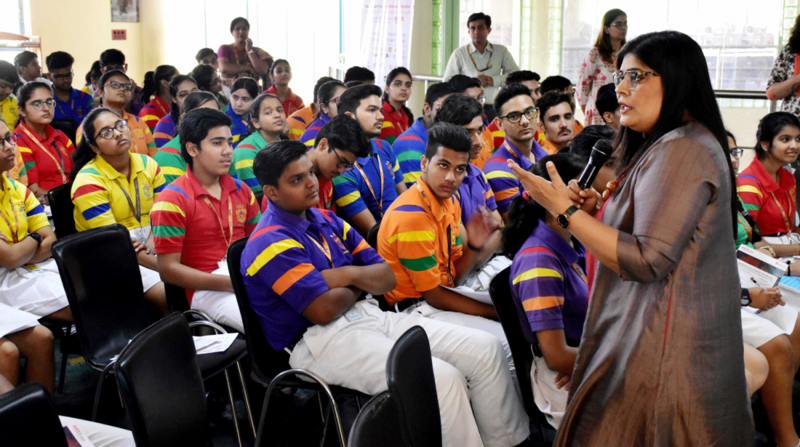 The outcomes of these workshops is a variety of creative exploration, where activities include sketching, making, reflecting, and sharing in collaborative and interesting ways.